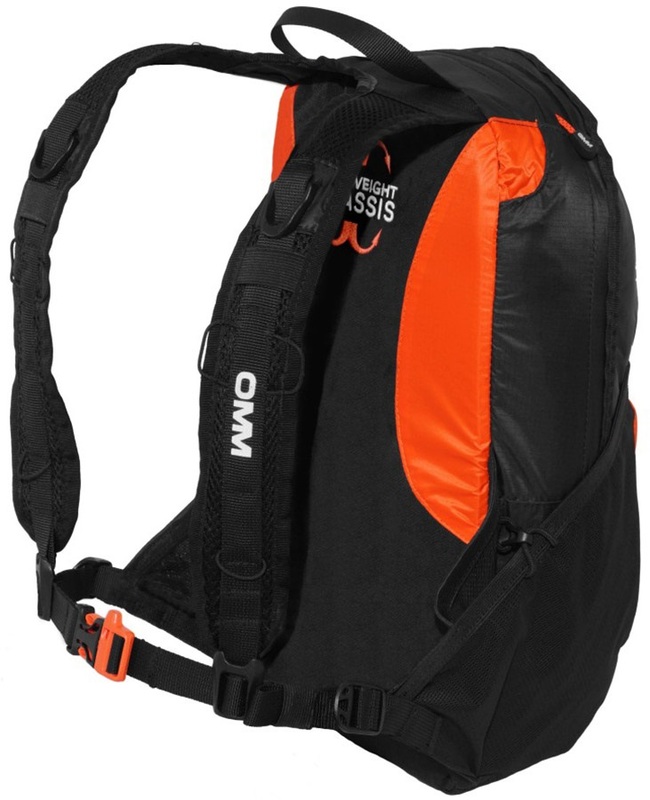 The OMM Ultra 8 Running Backpack is a fantastic option for long distance races. 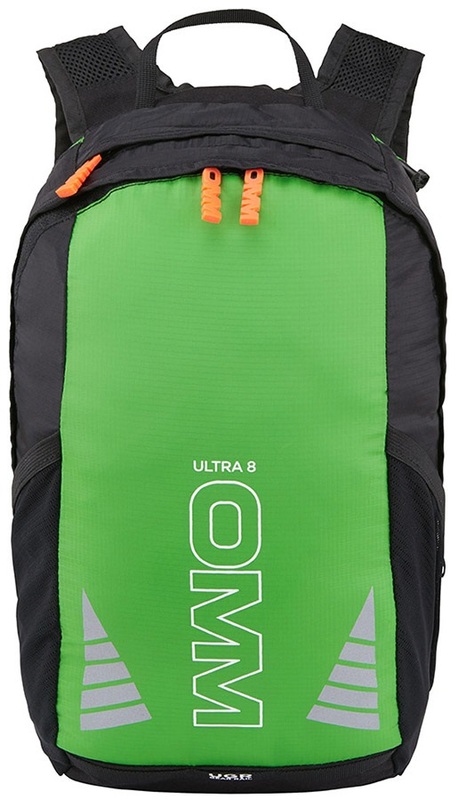 With a capacity of 8 litres and weighing just 235g, the Ultra 8 can carry all your essentials whilst remaining lightweight, and is ideal for marathons, ultra events and training. Made primarily from waterproof ripstop fabric, the Ultra 8 offers supreme durability, and can withstand the tests of mountain races in all kinds of conditions. This will keep your essentials protected throughout the duration of your race or training. 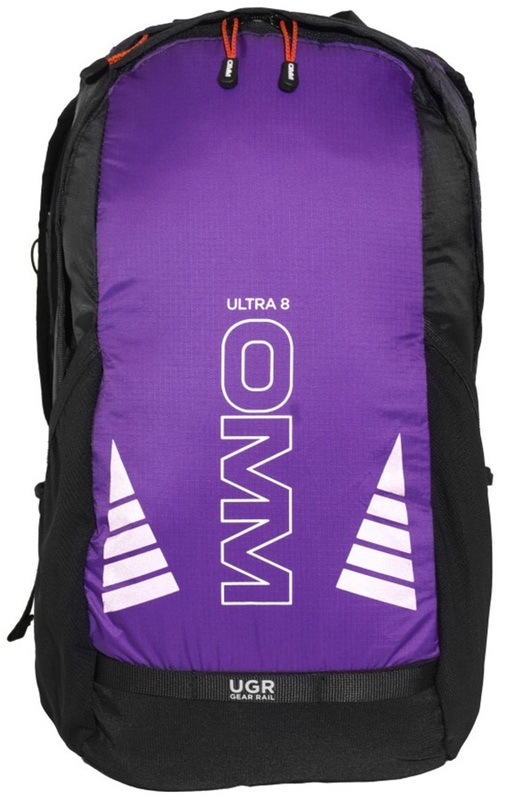 As well as the main compartment, this running pack has 2 mesh side pockets. They are easy to access and are perfect for storing water bottles, gels and anything else you may need on the go. 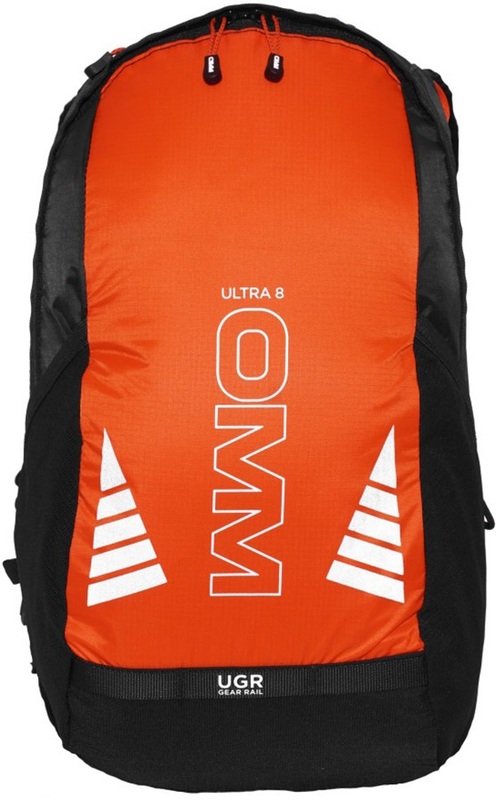 The Ultra 8 can also hold a hydration bladder if needed. 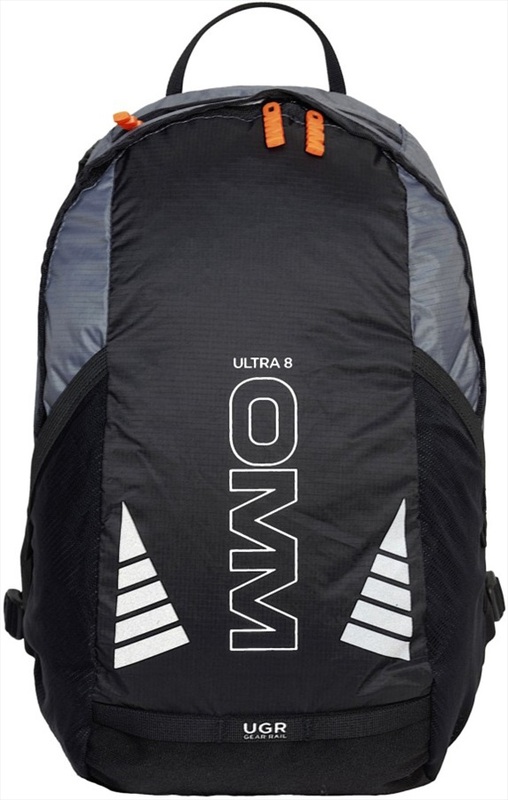 To keep the pack in place, the Ultra 8 utilises a combined chest and waist belt, which effectively stabilises the pack without restricing movement. 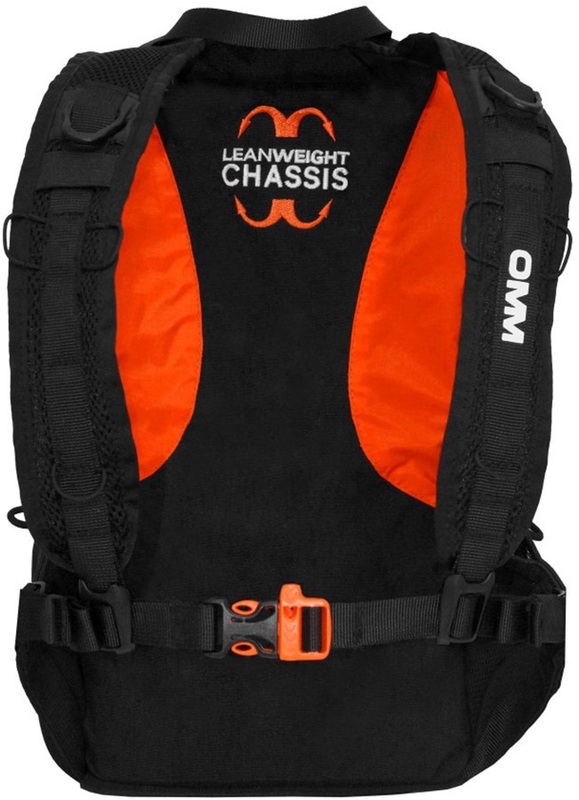 This works alongside the pack's yoke harness design to evenly distribute weight across the shoulders so that you stay comfortable. Should you need to carry any extra gear, you can also attach a compressor pod to the vest to provide 4 litres of extra storage. 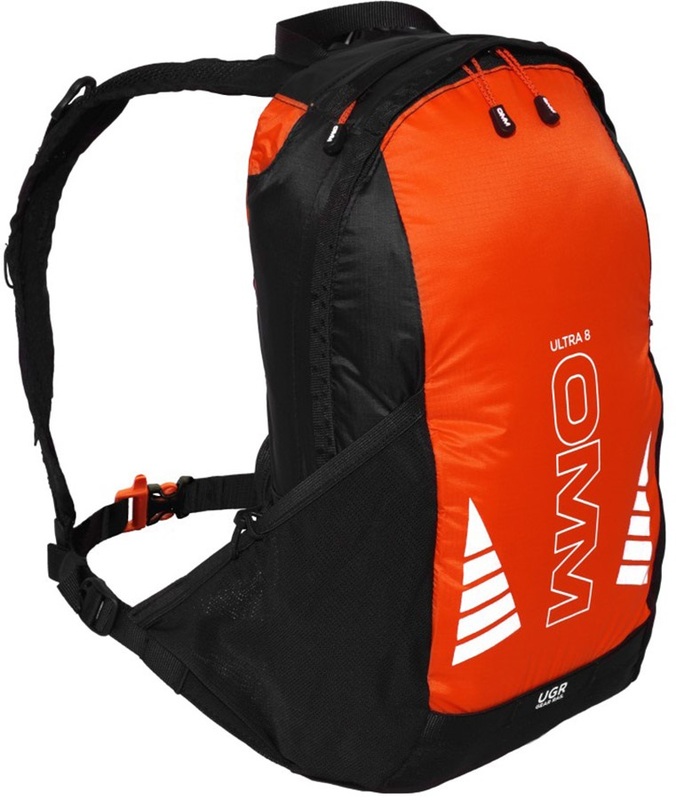 Everything combined, the OMM Ultra 8 is the ultimate running pack for those competing over longer distances, providing an lightweight, durable option that can help you take on the mountain!